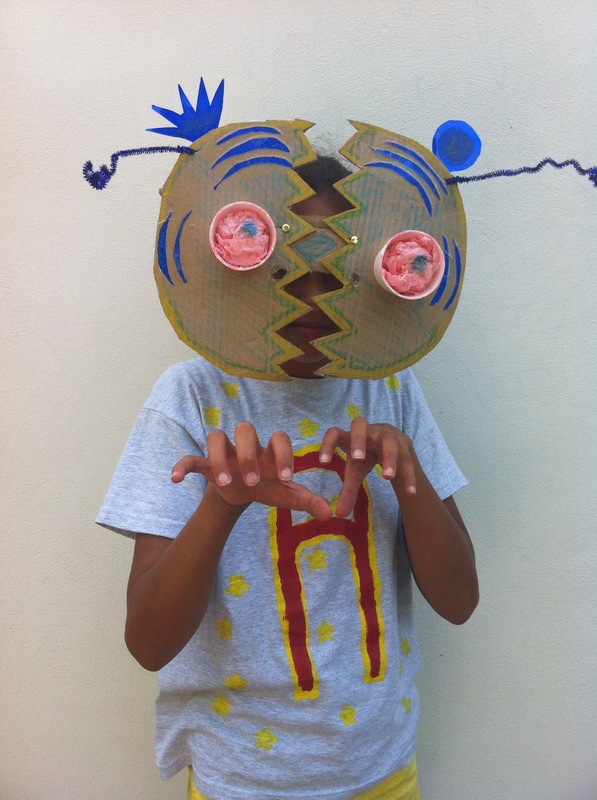 Metal are organising a creative summer school over the holidays – A blissful 3 days of arts fun and imagination: children who enjoy art and making will love this tailor-made workshop of creative activity within the beautiful and inspiring surroundings of Chalkwell Hall. Professional artist teachers and their assistants will lead the children through a fun creative process, making the most of thier individual talents and enthusiasm as they go. Perfect for budding young artists! Places extremely limited, to book please email: emma@metalculture.com -a £30 deposit is required to secure a place. Total cost £60 including all materials. 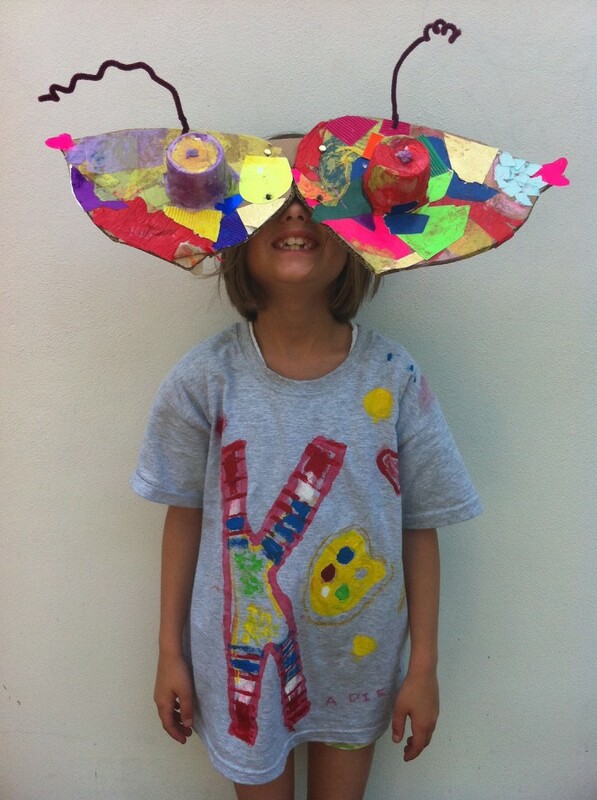 Our next Summer Art Workshops held at Chalkwell Hall in Chalkwell Park are on 18-20 August. To find full details of the summer school please click here.